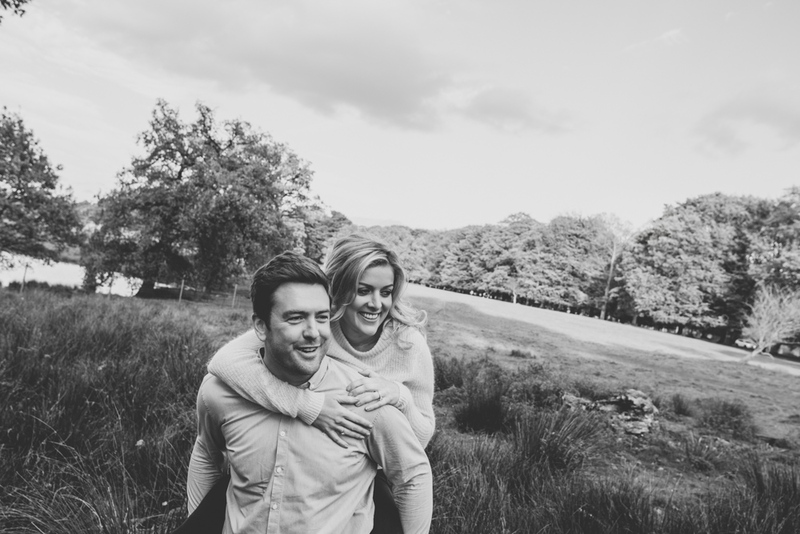 We love spending time with our couples before the big day, we always suggest a practice session and this is included in our Fully Loaded wedding package. 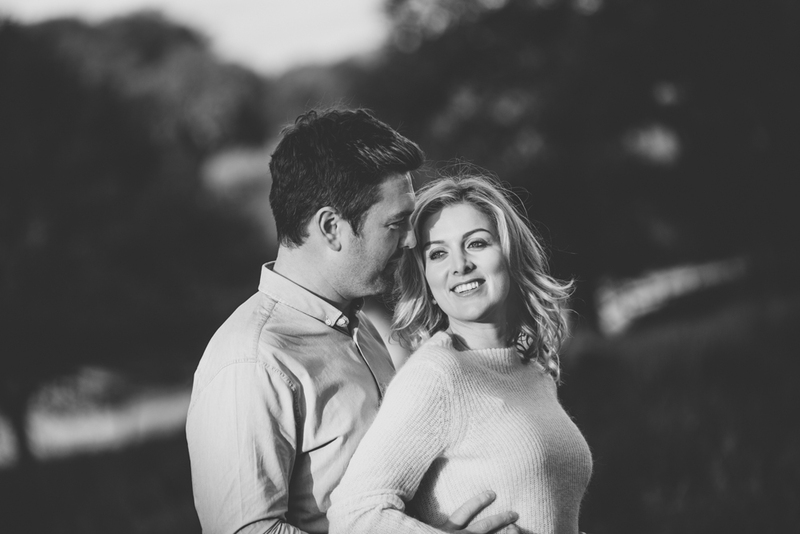 Meeting our couples and having some fun during the practice session is a fantastic way for us all to get to know each other and gives our couples a chance to see how amazing they look on camera. 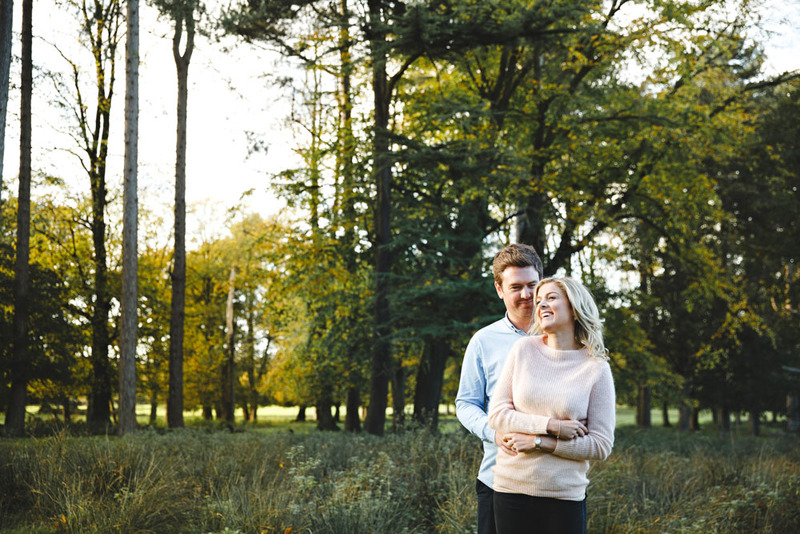 The images produced are a wonderful keepsake and can also be used in a signing board or for your save the date invitations. 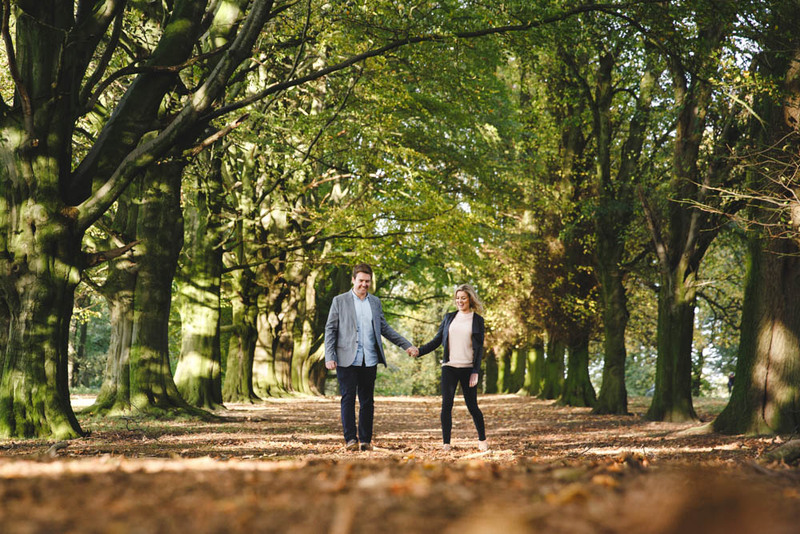 We meet Carey + Andrew in Knutsford for some fun in the woods, we had a great time rolling around in the mud and deer poop lol. 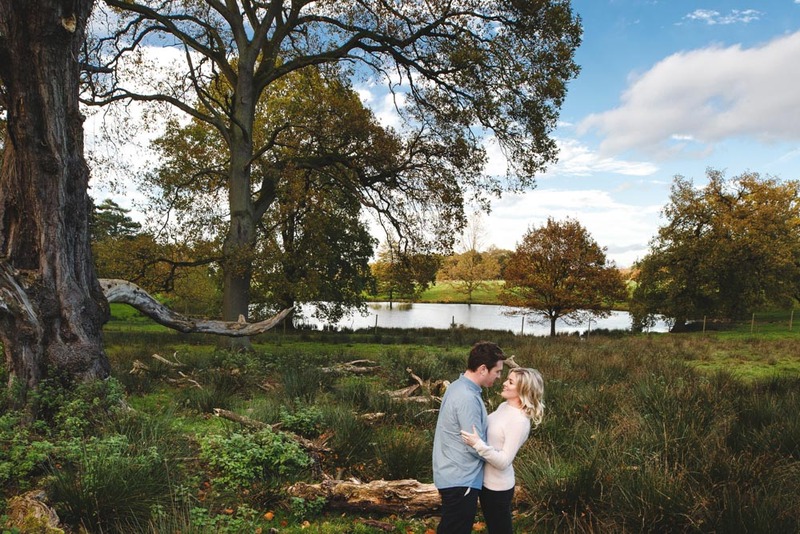 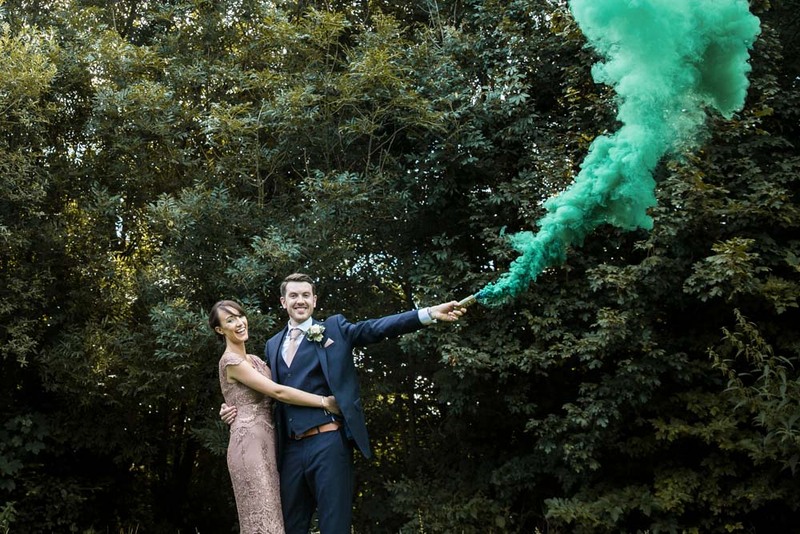 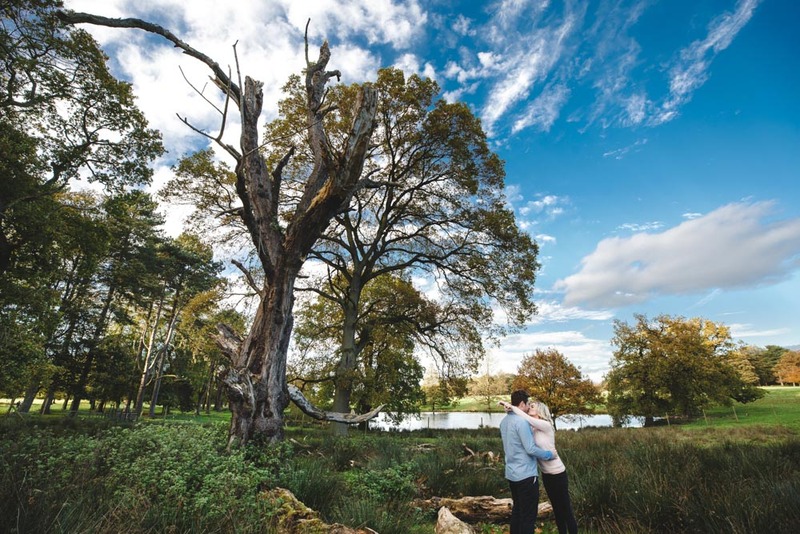 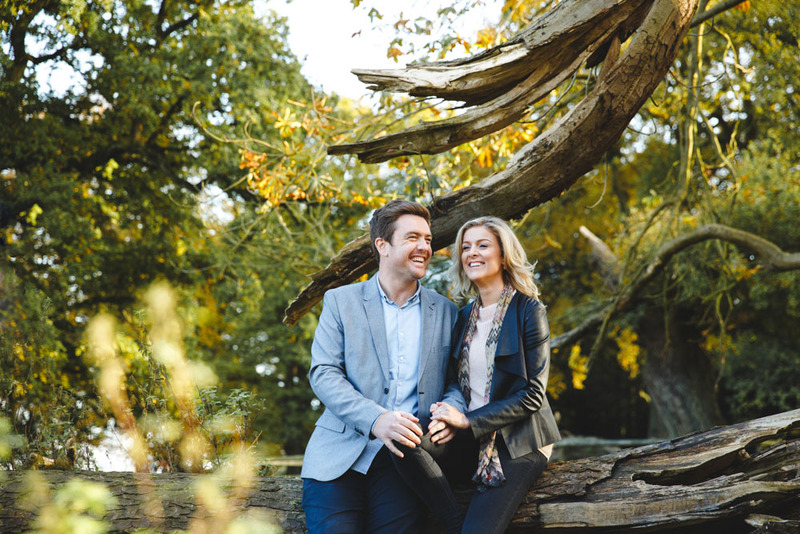 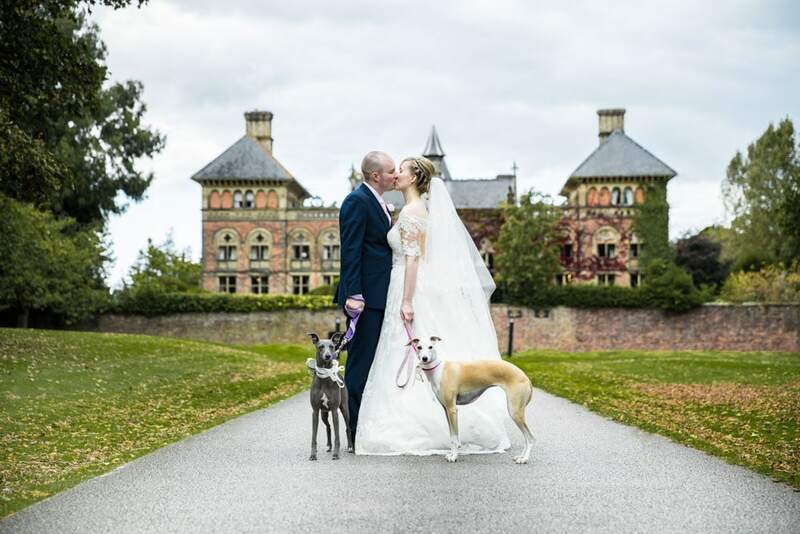 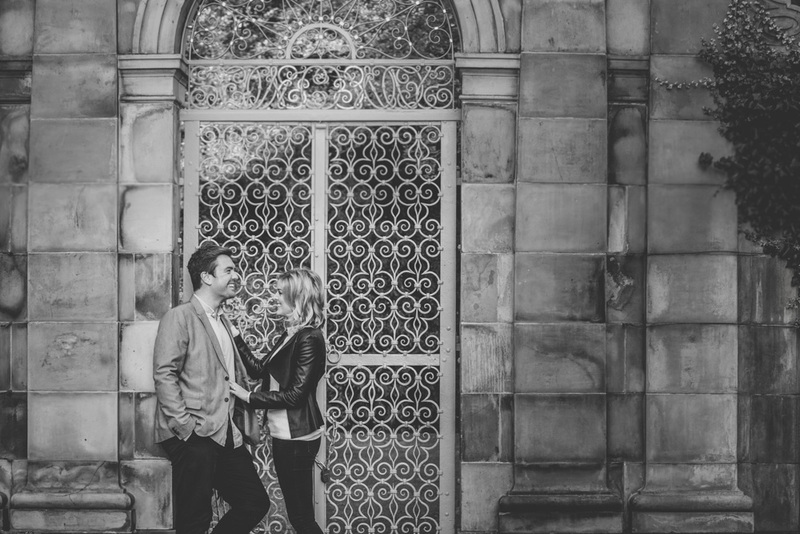 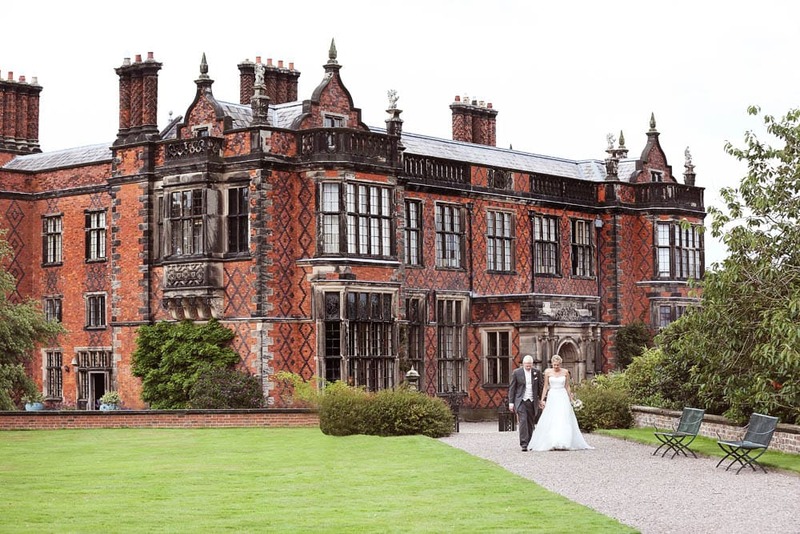 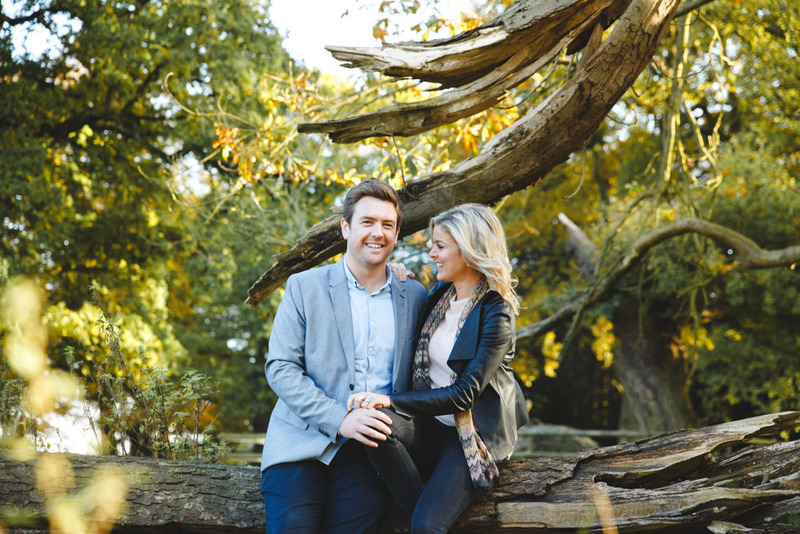 We can’t wait for their Colshall Hall Wedding coming soon. 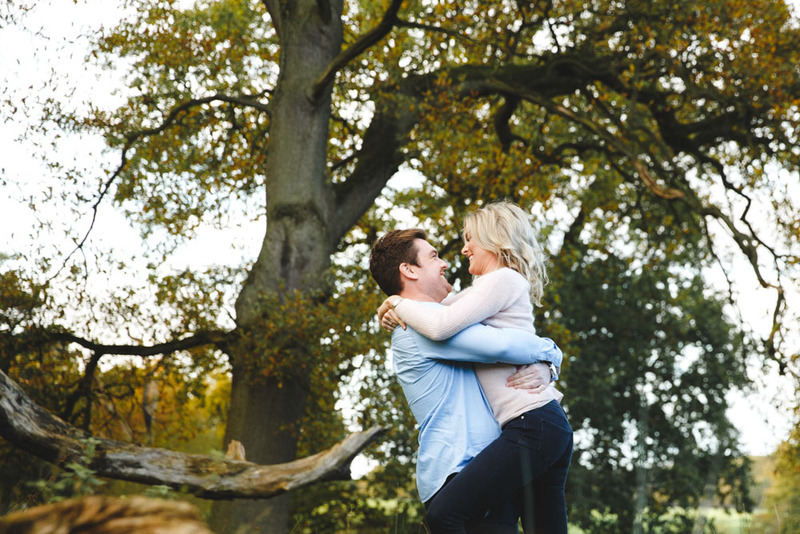 Here’s a sneak preview of a few of our favourite shots.